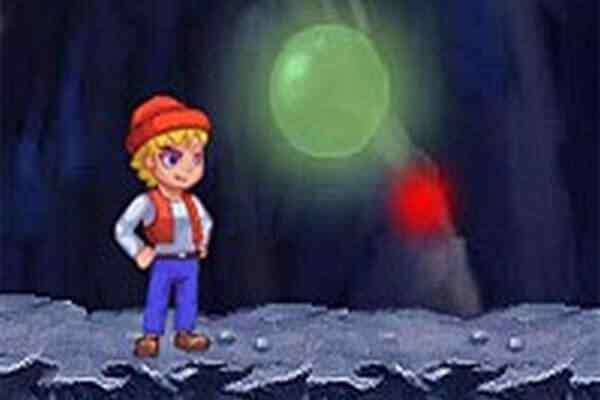 Rescue your friend through the dangerous rooms hidden in the pyramid of Pharaoh. 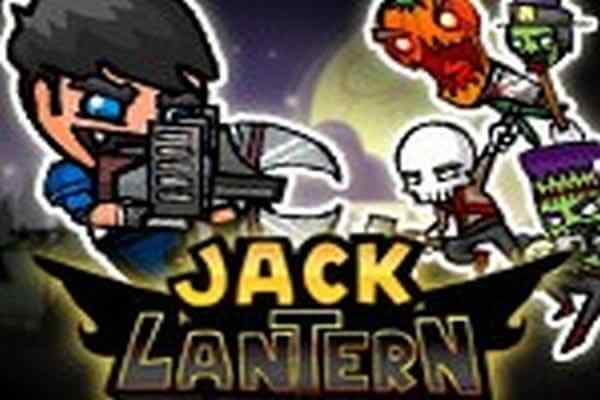 Test your skill in this fun platform game, Are you a hero? Prove it. 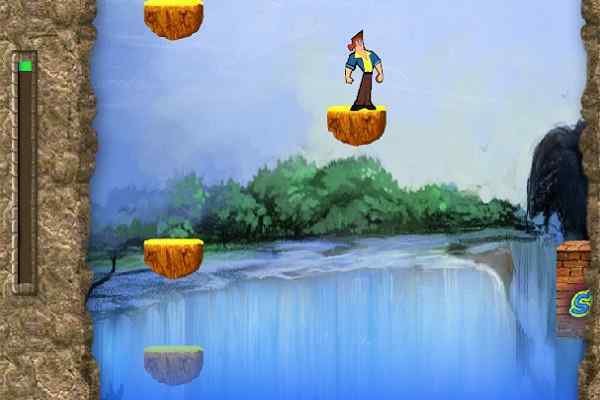 Funny and fast platform game. - 55 levels. - 3 different finishes. - Easy to play, one-touch control. 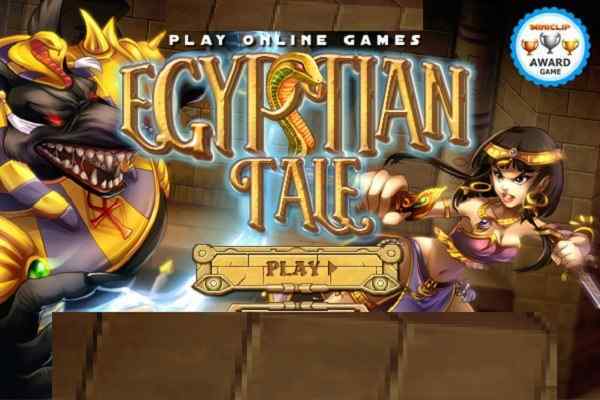 - Many traps and enemies await you in the pyramid. - Great and original soundtrack. - Adapted for keyboard and touch screen. - Playable from any device. - Pixelated graphics.